Look at this 1-minute video which shows why you need digital marketing services to blow your sales through the roof. 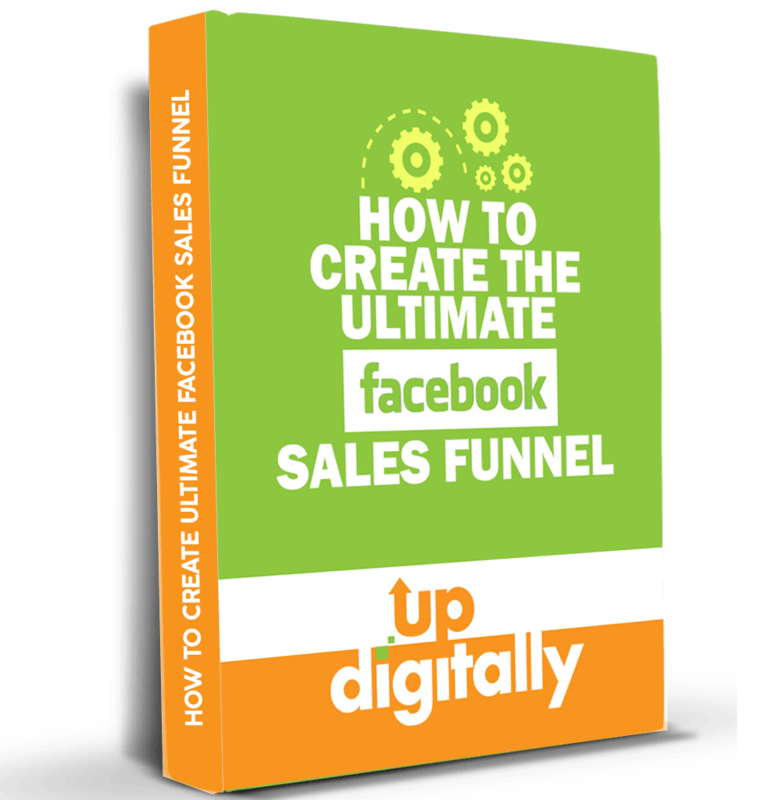 Generate more leads, clicks and sales with Digitally up! Digitally up is a direct response digital marketing agency in Australia that aims to bring your businesses to the next level with tailored digital marketing practices. Our sole purpose is making your businesses run as successfully as possible through our wide-reaching and cross-channel campaigns to convert the right customers. We are a team of doers, NOT talkers! We have a dedicated team of marketing specialists, designers and developers to help you reach your business goals. We are focused on market trends, market research, and analyze your particular business strategy before deploying our online marketing tactics; especially our social media marketing professionals are skilled enough to attract, convert, close and delight your potential customers. Whether you’re striving to make better connections with your potential customers, or want a bigger splash in your industry, we are ready to help turn your objectives into achievements. We build a solid foundation to guarantee the success of your digital marketing campaign. 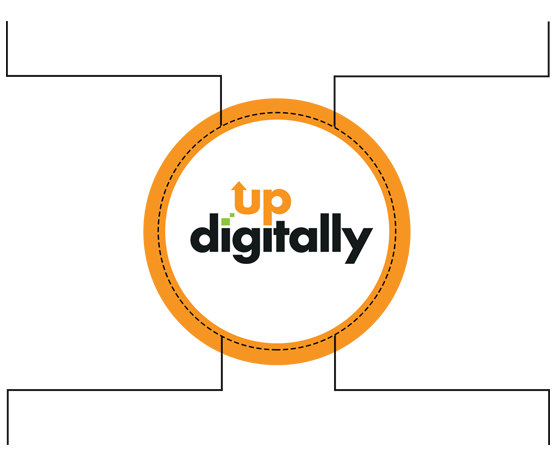 At Digitally up, we offer a wide range of services to ensure that your online business brings more potential clients through its digital doors. We are acting as your 24-hour online shopfront, with impressive marketing solutions that help you earn more recognition among your competitors. Our focus is not merely increasing your likes and traffic but doubling your sales. The goal is to give you maximum return on your investment. We are a goal-oriented firm that turns $1 into $5. Below are the services provided by us. Through organic and paid traffic sources, potential clients will visit your site. We increase the number of visitors to your site and convert those into buyers. Our irresistible ads will retarget those visitors who have not been converted into buyers. By setting up an automated system, leads are nurtured ensuring the sales keep flowing. How we help you generate more than $1,000 with our custom marketing strategy? Before commencing your project, our professional digital marketing specialists review your brand details, spy on your competitors, and carefully analyze your targeted market. We keep check on your sales processes and create a proper plan to enhance the growth rate and revenue. We also discuss each and every detail with you, then after all the findings, our team develops a custom digital marketing strategy specifically for your business- completely free! Our ideas and plans are specifically tailored according to the requirement of your business. After that, we focus on discussing every single detail about your sales techniques, sales goals, sales process and your marketing strategy. We do not charge any kind of fee, hence provide a valuable feedback after in-depth analysis. The reason for offering such privilege is, many people who experience this process, feel excited and impressed and ask to become a permanent client. NOTE: This is not a sales call or a presentation. We generally charge $1,000 for providing this type of comprehensive digital marketing strategy and planning. We’ll connect you with one of the professional and trained digital marketing strategists who will help you curate a plan tailored to your business needs and maximise your sales, leads and conversions. Digitally Up is more than just a marketing company; we are a well-reputed creative thinking agency in Australia. There is a big difference between us and other digital marketing companies. We understand that each brand needs its own specific direction, personal attention, and marketing strategy. In addition, we initiate the process with strong branding, then make an efficient marketing blueprint that places your business where it should be for optimal growth and return on investment. It’s difficult to compete against big and established companies. But our professional team at Digitally Up go beyond the limits to help you crush your competitors. We not only work on increasing traffic to your site but also focus our energies on creating leads, sales, and converting a random visitor into a customer. Our digital experts dedicate their time and efforts in figuring out minute details about your business and customers. We carefully study and analyze your brand from every angle, and then come up with the right solution that will take your business to the next level. WARNING: Before you go ahead and avail our free strategy session call, it’s important to keep in mind that this offer is only for people looking for ways to take their business to new heights in the long-run. So, while you work on your company’s day-to-day operations, we’ll be busily skyrocketing your sales and conversions. What are you waiting for then? Book our Free marketing strategy session today before we start charging for it.